It's Notion of the Month time! 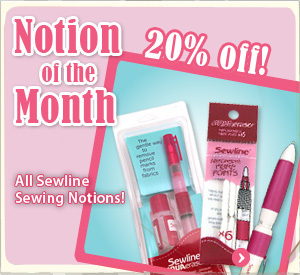 This month we have selected all of the Sewline notions. Jan Vaine, from The Graham Cracker Collection, will show us how practical it is to use Sewline tools while making Perfect Placement Appliqué. 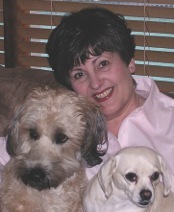 I’m Jan Vaine from The Graham Cracker Collection, author of The Art of Elegant Hand Embroidery, Embellishment and Appliqué, and Appliqué & Embroidery Fundamentals. The Jolly Jabber is featuring one of my absolutely favorite product lines this month, Sewline. I teach Perfect Placement Appliqué, a preparation method for needleturn appliqué. 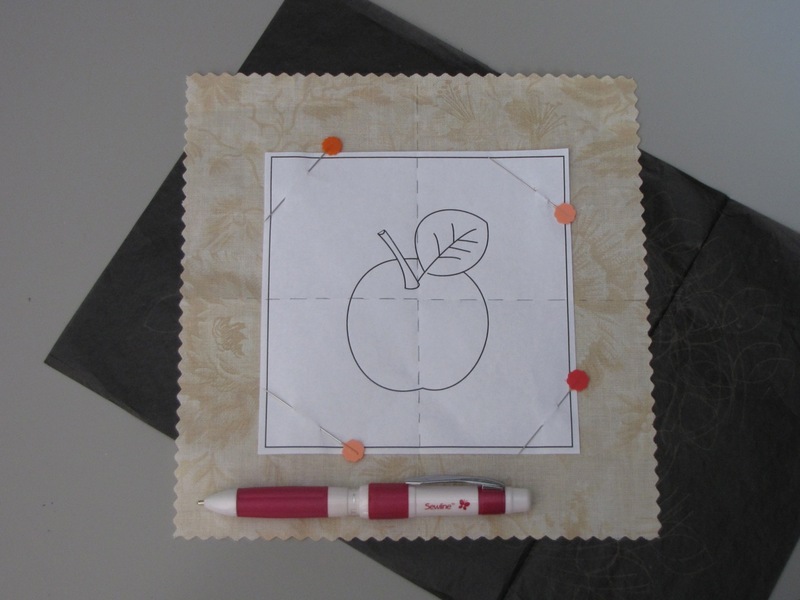 Whether you are a piecer or appliquér, hand or machine quilter, Sewline has a product for all your fabric marking needs. Today we’re going to walk through the preparation process and see how Sewline products make this method efficient in both time and materials. 1. Begin by pinning the appliqué pattern on the right side of your background fabric, then place on top of the transfer paper. Using the Tracing Roller in the Sewline Fabric Mechanical Pencil Trio, trace the entire pattern. 2. 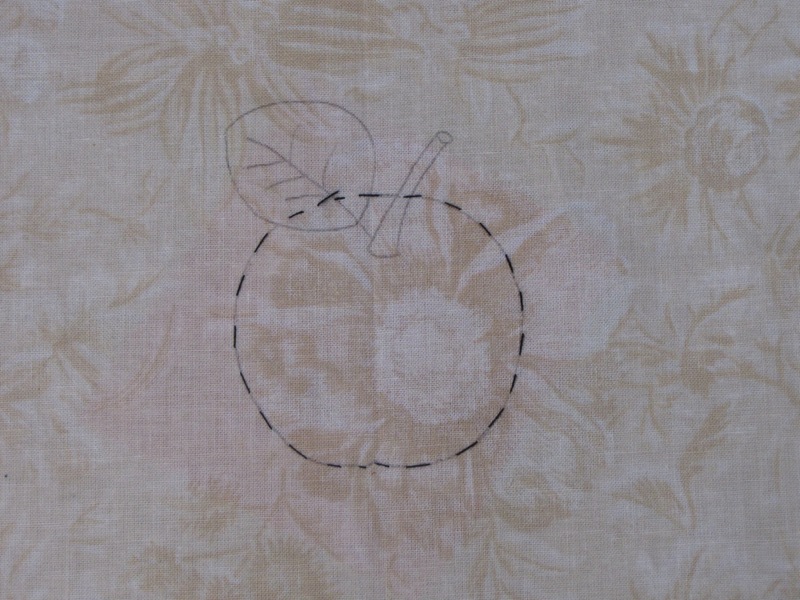 Check the wrong side to be sure the entire pattern is traced, and then remove the pins. 3. 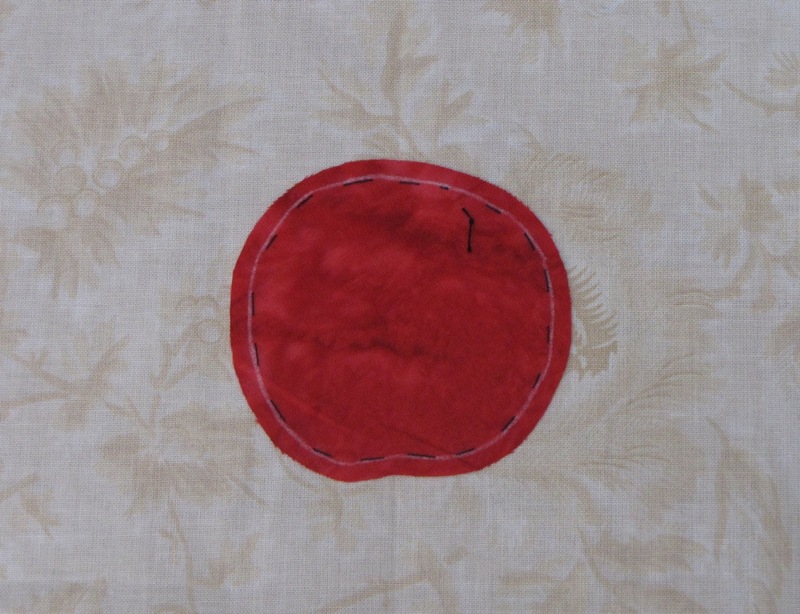 Pin the appliqué fabric to the background fabric, both right sides up. 4. 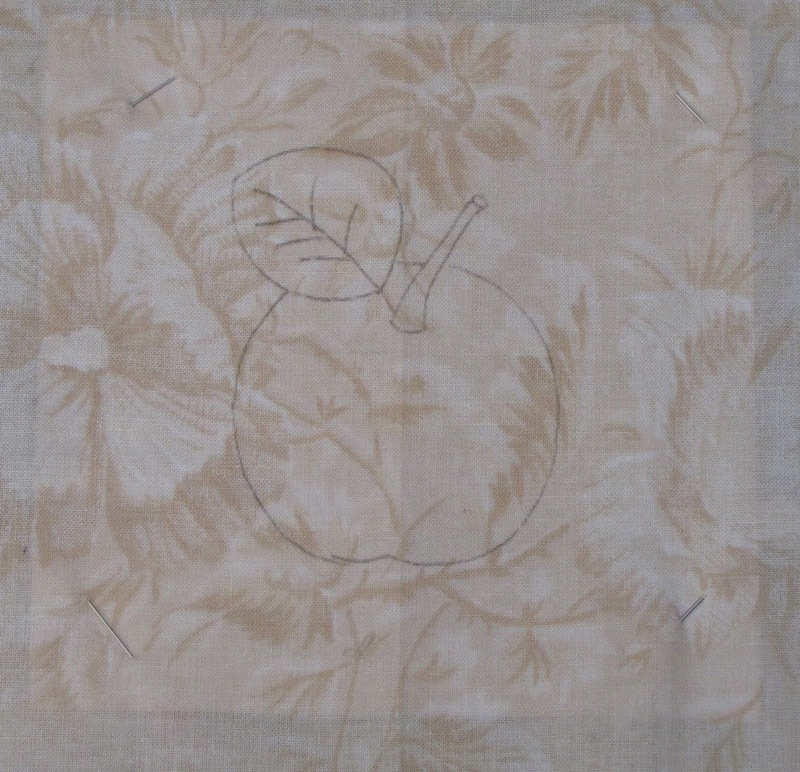 Turn over and baste the fabrics together on the traced line. 5. On the right side of the appliqué fabric, trace right next to the basting stitches using the white or black pencil of the Sewline Fabric Mechanical Pencil Trio - whichever is more visible on the appliqué fabric. 6. 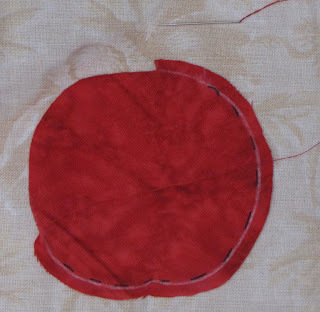 Trim the appliqué fabric only leaving a 3/16” seam allowance. 7. Now you’re ready to needleturn appliqué. I use a size 11 Betweens Needle and silk appliqué thread to appliqué. TIP: Here’s an appliqué tip for those little thread hairs that pop up unexpectedly along the edges of a too closely trimmed seam allowance. 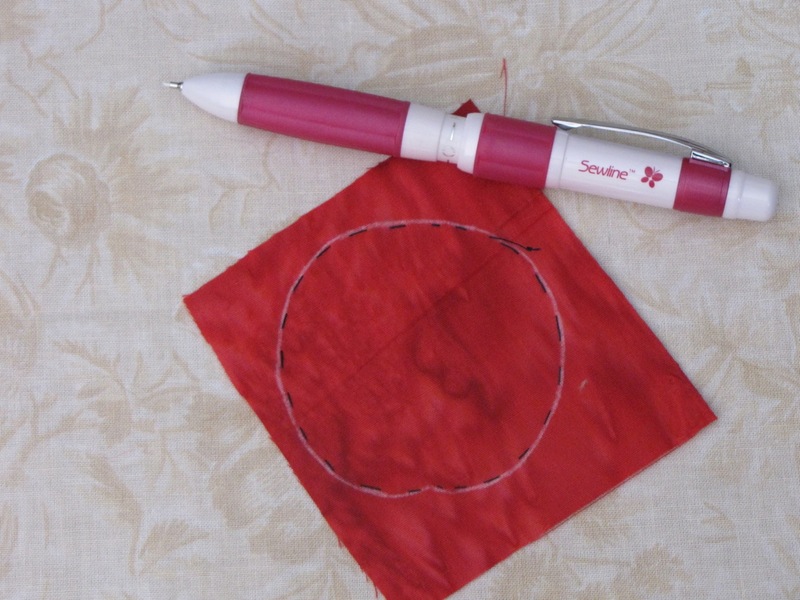 Stick your appliqué needle in the middle of the Sewline Soluble Glue Stick. 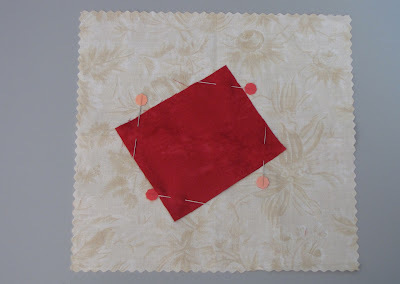 Then swish the needle under the seam allowance, hold the fabric and pull the needle out, leaving the glue to hold those little fabric hairs in place. 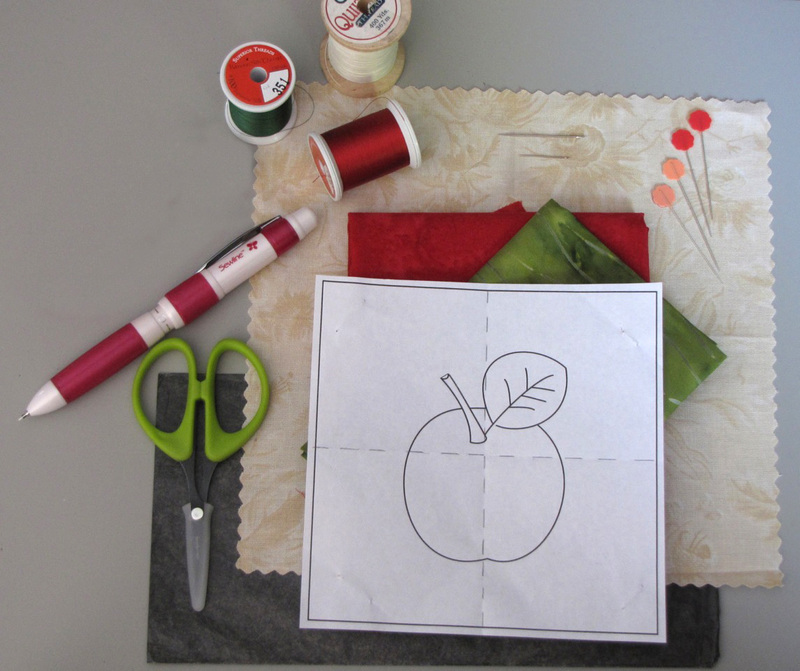 With just a few tools in your sewing bag, you are ready to take your handwork with you wherever you go. 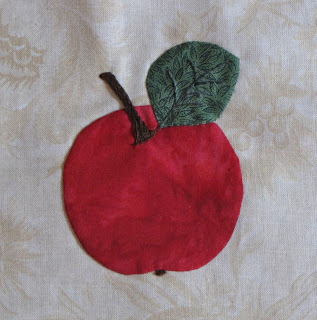 You’ll be amazed at how much you can accomplish in short five minute increments when your appliqué is all prepped to stitch. As for all the other wonderful Sewline products, check out their individual Fabric Mechanical Pencils available in black, green, yellow, white, and pink; their Aqua Eraser (really cool), and coming late April to Fat Quarter Shop, the Water Erasable Roller Pen. 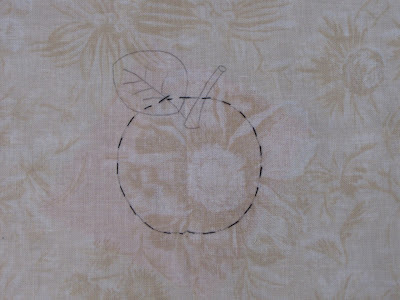 All their pens and pencils glide effortlessly across the fabric and draw incredibly fine, smooth, even lines. I love all the Sewline products and I’m sure you will too!